Good Property Services Ltd. provides a wide range of energy saving services for homes in Dorset. Primarily we provide renewable energy saving systems such as solar panels and heat pumps for customers in Poole and Bournemouth. Please contact us to discuss solar panel installation or any of our other services, we are based in Bournemouth but cover all of Dorset. 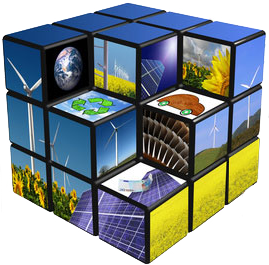 We are the local trusted provider for energy solutions.